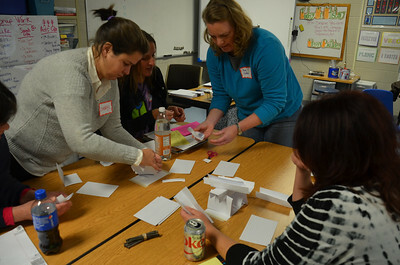 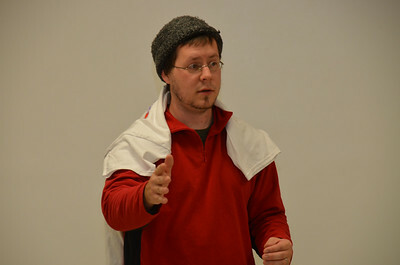 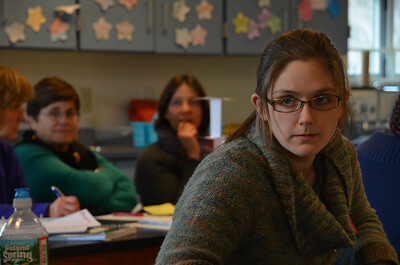 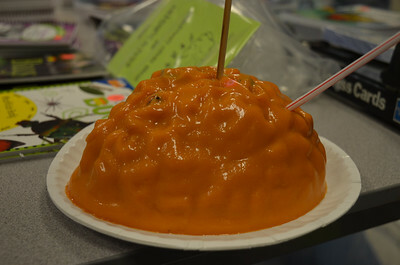 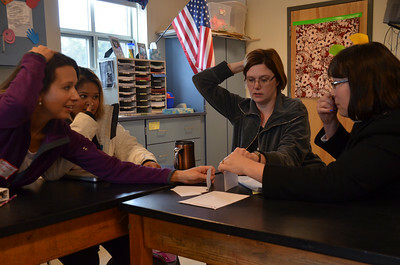 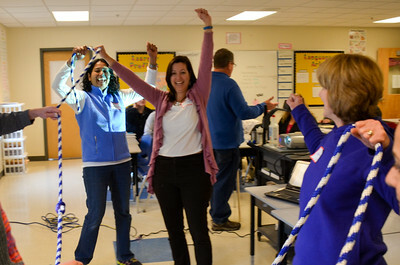 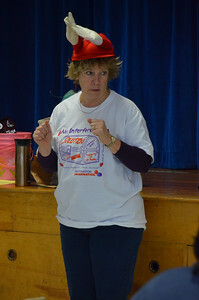 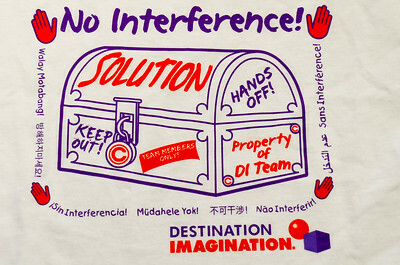 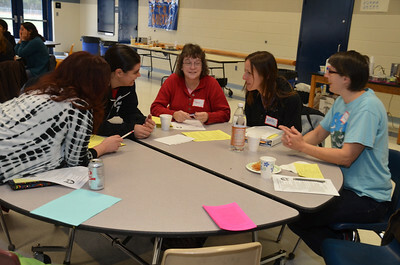 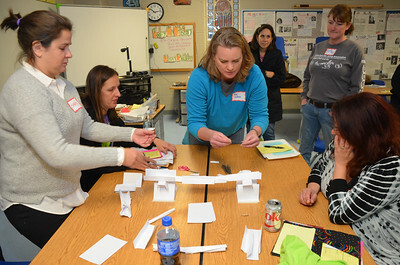 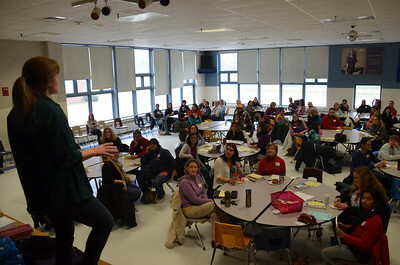 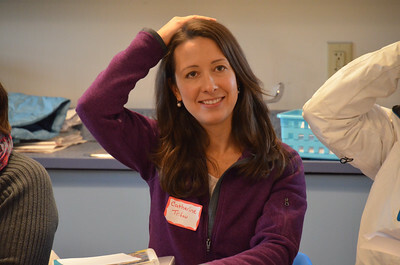 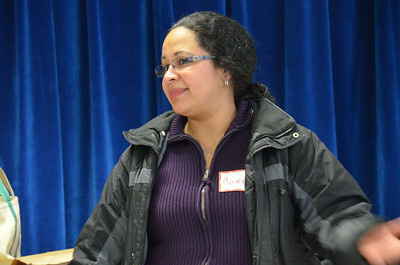 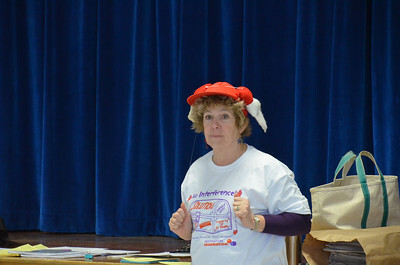 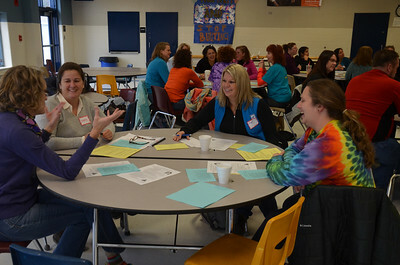 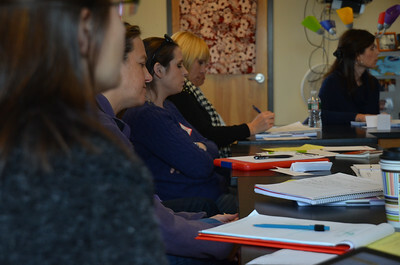 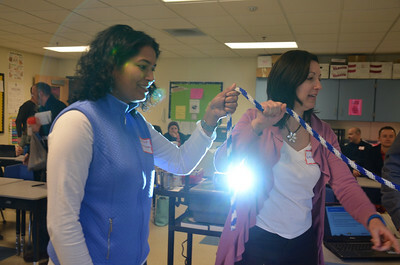 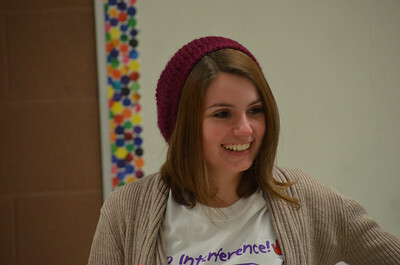 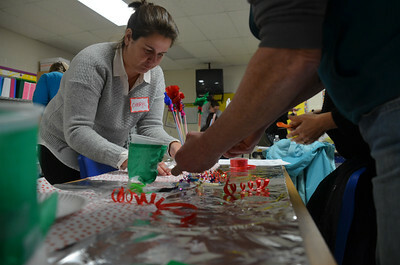 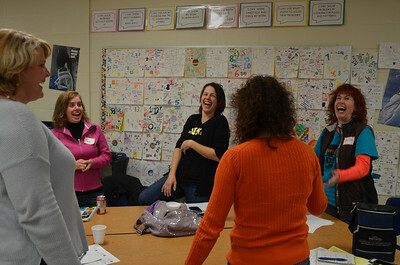 Over 100 Team Managers attended the annual New Hampshire Destination Imagination Team Manager Café at Merrimack Valley Middle School in Penacook on Saturday, November 22, 2014. 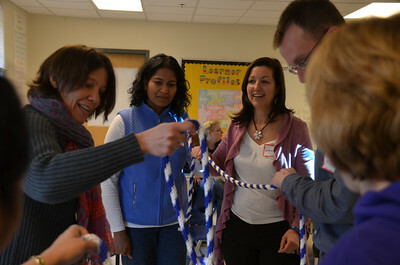 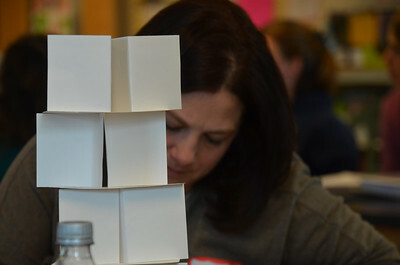 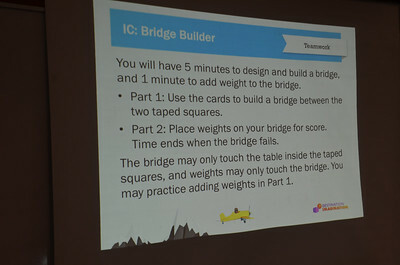 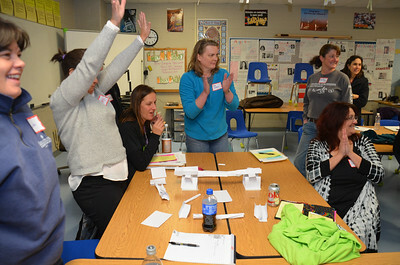 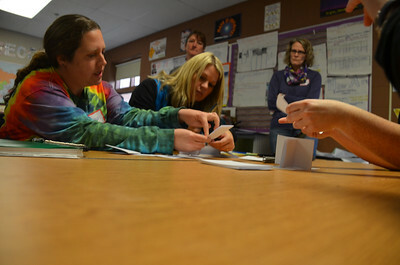 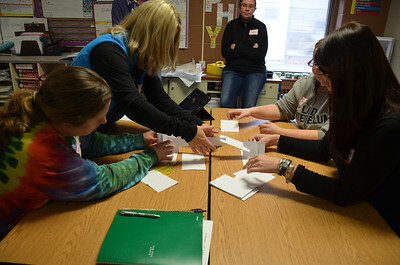 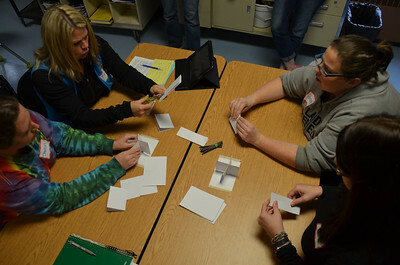 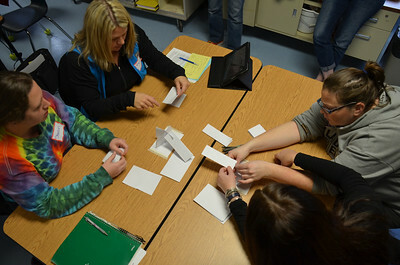 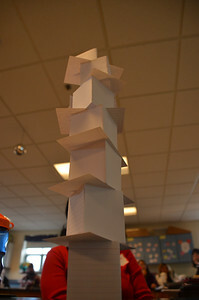 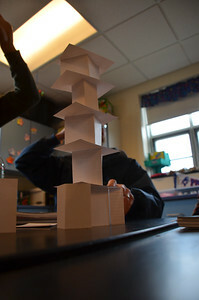 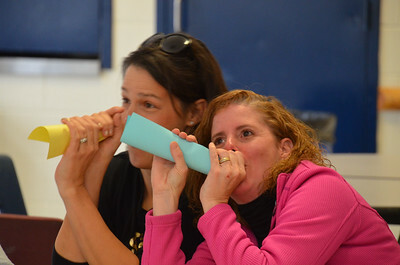 Team Managers learned about how to help a team build communications, collaboration and creativity skills while solving challenges – to be solved strictly by the team – in STEM, Improv, Visual Arts, Service Learning, and Early Learning. 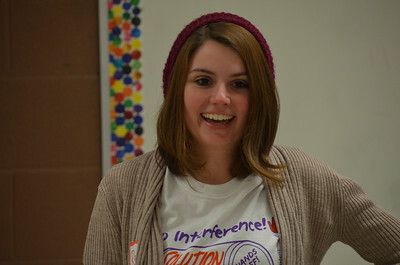 "... And an adults (and everyone else) hands off program."